Playlists made for India: Our new playlists, expertly curated and regularly updated by our team of Indian music experts, include Indiestan, Rap 91, Namaste Love, Punjabi101, andBollywood Butter, as well as Top Hits in Hindi, Tamil, Telugu, and Punjabi. City playlists: Find out what’s hot in each city, with new algorithmic playlists tracking what’s trending in Mumbai, Delhi, Bangaluru, and Chennai. This brings the grand total of the Spotify listening network to 79 countries across the world. Time to Bhangra round the clock! It’s only been about three months since Spotify officially launched in the Middle East and North Africa region. Though the region’s focus has been to bring in more Arab music to their streaming library, you can’t forget another diaspora that represents one of the largest markets in the world. I’m talking about the millions of Indians who are residing in the Middle East and North Africa region. They’re about to get a taste of Desi music from home – Spotify has officially announced that more than 160,000 Bollywood and Indian regional music tracks from T-Series has been added to its growing streaming library. The entire T-Series library is filled with Bollywood and regional movie soundtracks, accompanied with albums from established and emerging artists. From your Bollywood favourites to the Bhangra hits, along with many other songs in regional languages, the T-Series library is already available to their users worldwide. 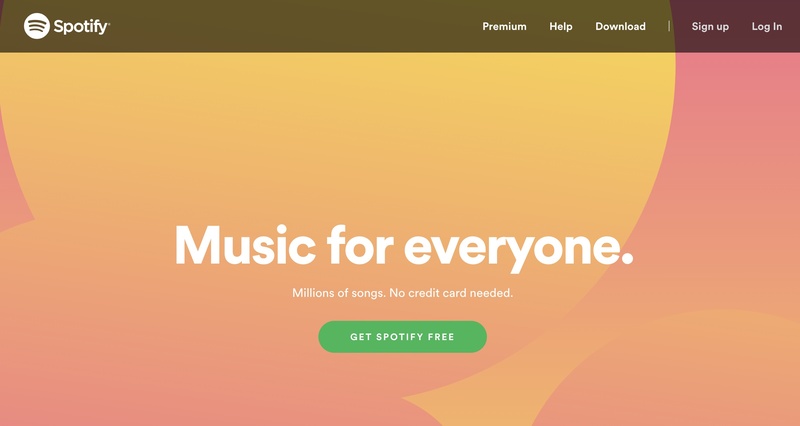 Just like they did for the Middle East and North Africa region with the Global Cultures Initiative, Spotify has also updated their Desi Hub with the T-Series catalogue. Adding Bollywood music from one of the largest music labels in India can’t be a coincidence. This could all be leading up to Spotify’s official launch in India near the end of January 2019, as reported by Variety. However, they’ll be facing local competitors (Saavn, Gaana, Hungama) and other global names (Apple Music and Google Play Music) who already have a head-start in the market. Having Bollywood music readily available combined with their global library will definitely serve to entice users to their service. On another note, this announcement may also reignite the T-Series and PewDiePie battle of being YouTube’s most subscribed channel.